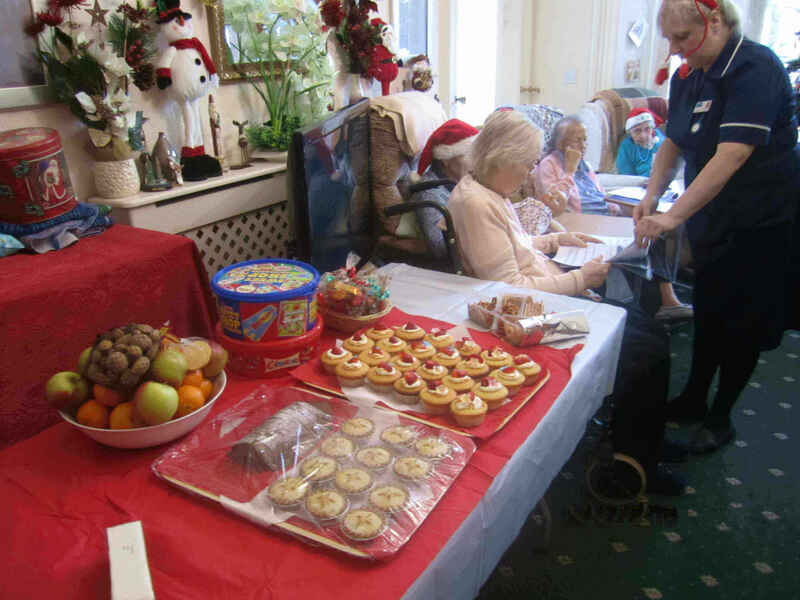 We provide nursing care for individuals with specialist requirements. Our nursing care teams are fully qualified and have the specialist expertise required to care for residents’ varying medical needs and requirements. People who come to us may be living with conditions such as Parkinson’s disease, suffered a stroke or diabetes; others may have suffered a brain injury as a result of an accident, physical disability or end of life care. 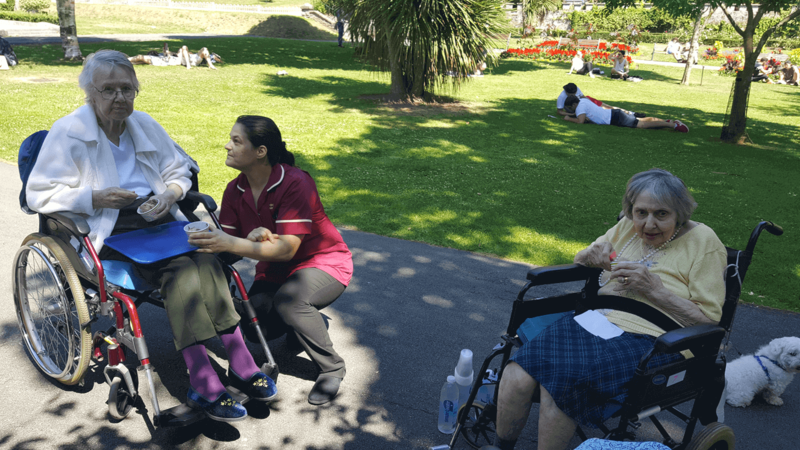 Our brilliant Nursing team put the ‘extra’ into ordinary, working hand in hand with GPs to provide exceptional person-centred care that is responsive to each resident’s medical needs. Ambleside nursing care offers the reassurance of expert professional help at all times with the intimate feeling of being at home. Everything we do is shaped around the needs of the people we look after. Our Nurses spend more time getting to know residents’ personalities, preferences and concerns because they can update daily care records instantly through electronic care planning system. More time to focus and observe how residents are coping and promote their ability to help themselves. 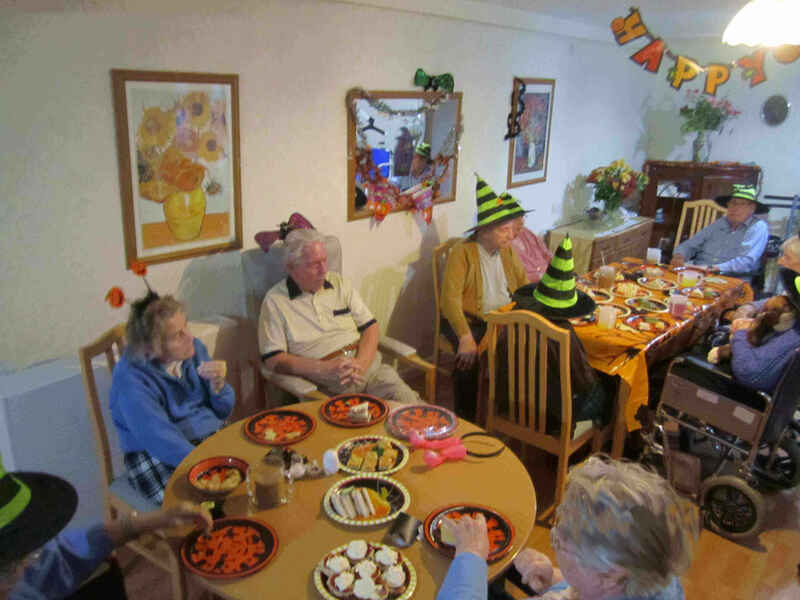 Given that we are a small home, each resident has the comfort of being cared for by familiar faces. Our commitment to making a difference to our residents’ lives is visible in through how we approach every aspect of care. It’s evident in delicious home-cooked food that takes personal preferences and nutritional needs into account. 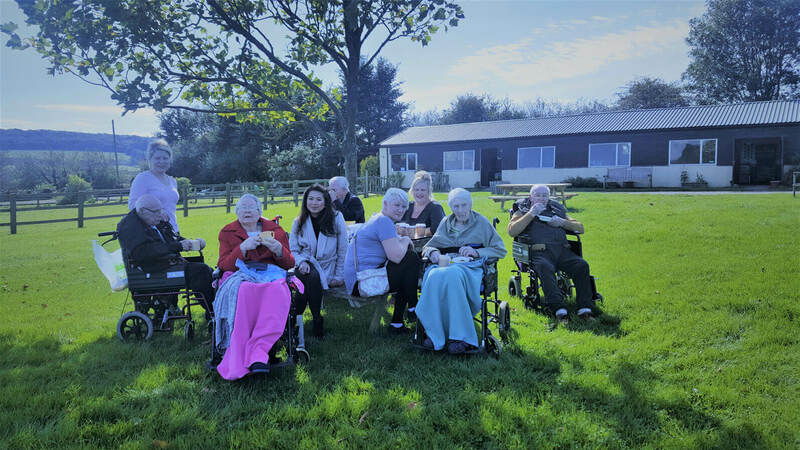 It’s there in the range of stimulating activities andand our close communication with family members.In fact, every aspect of nursing care is designed to give residents the highest possible standards of 24-hour care and an improved quality of life.